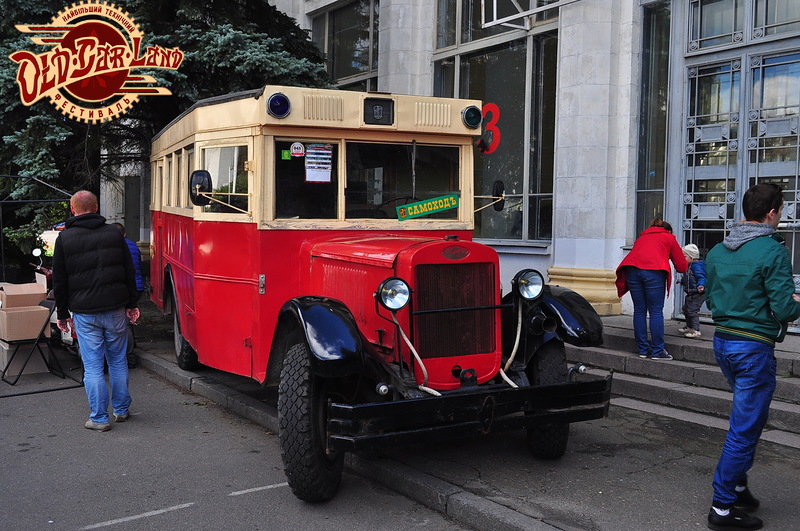 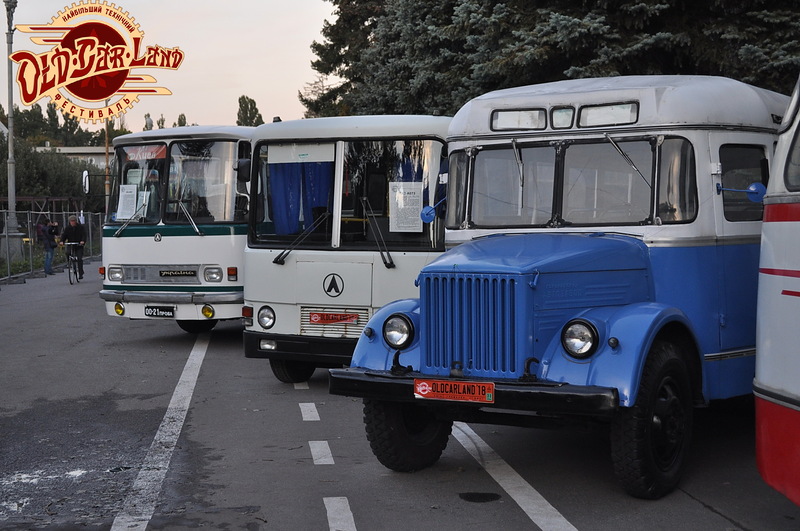 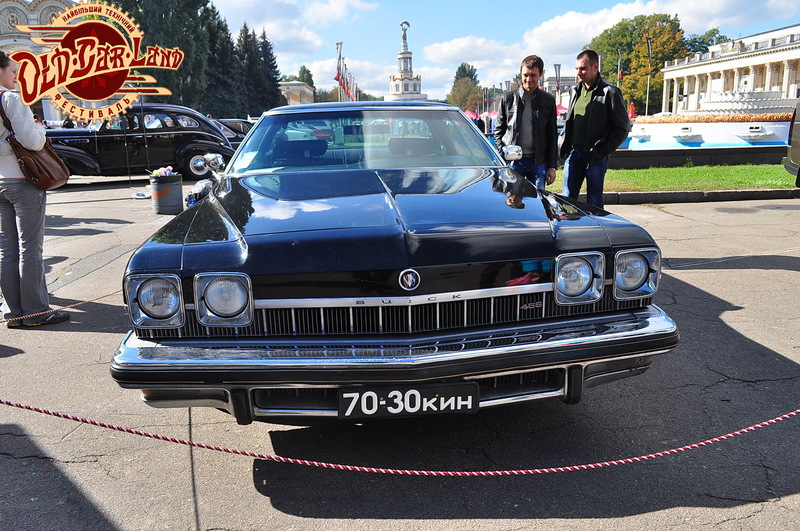 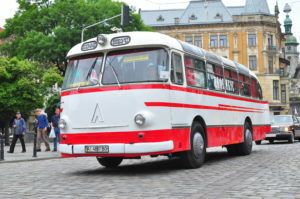 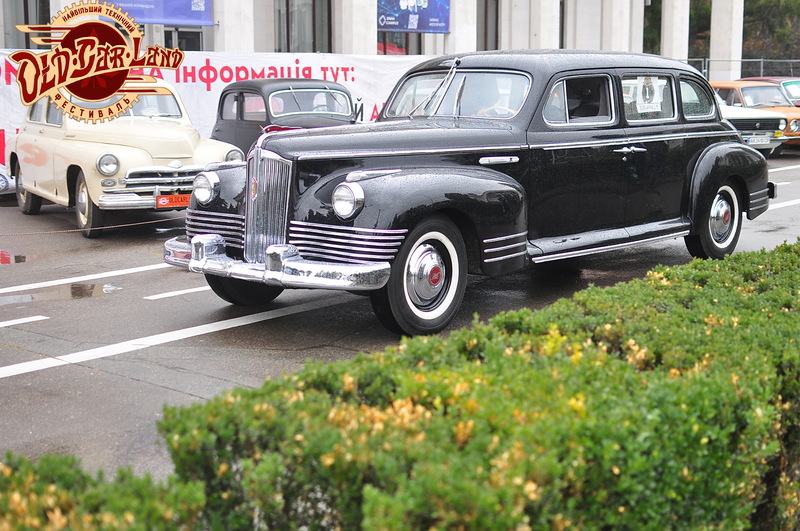 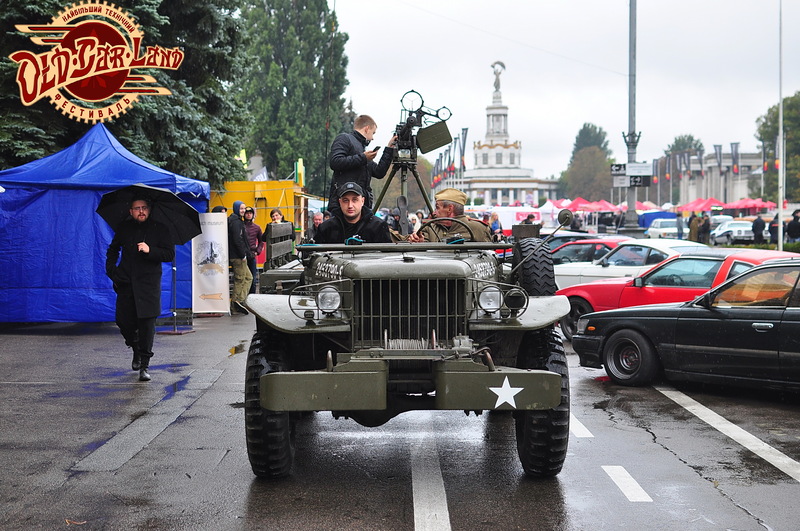 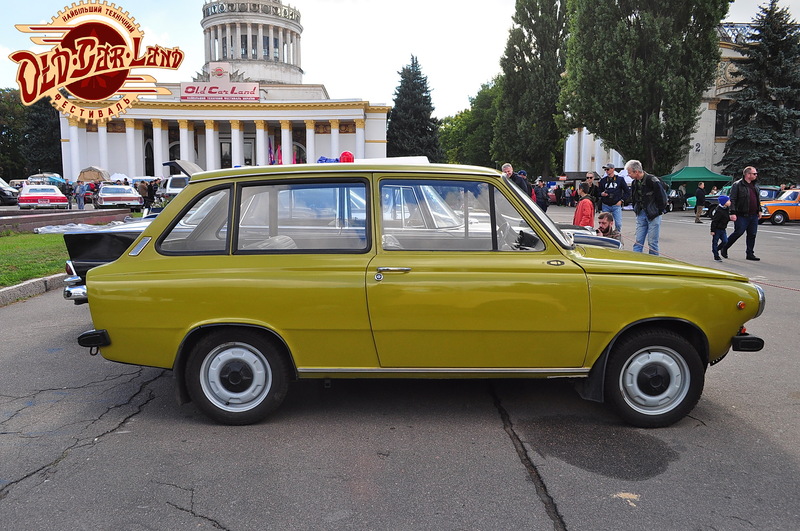 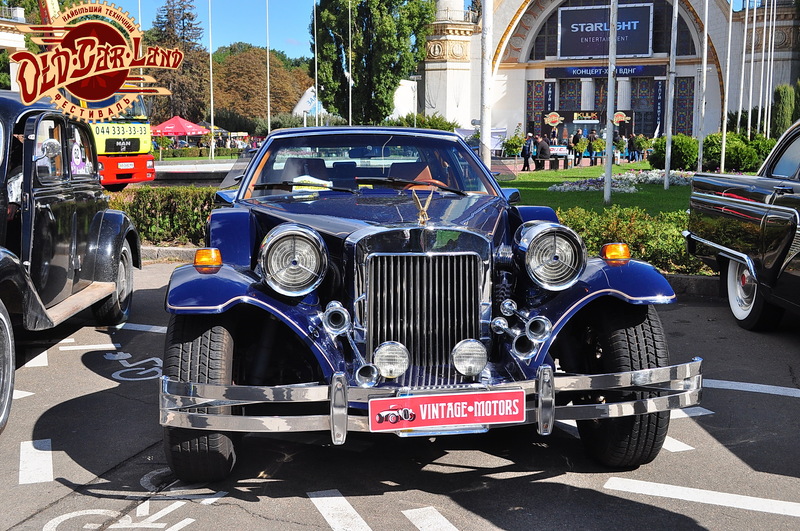 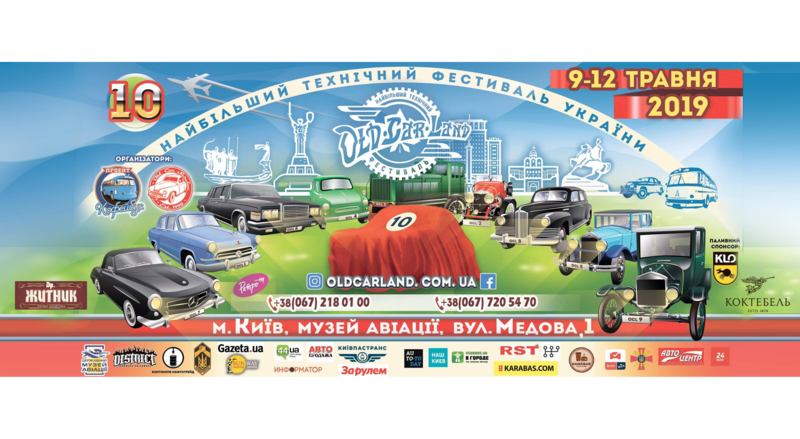 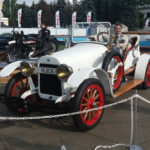 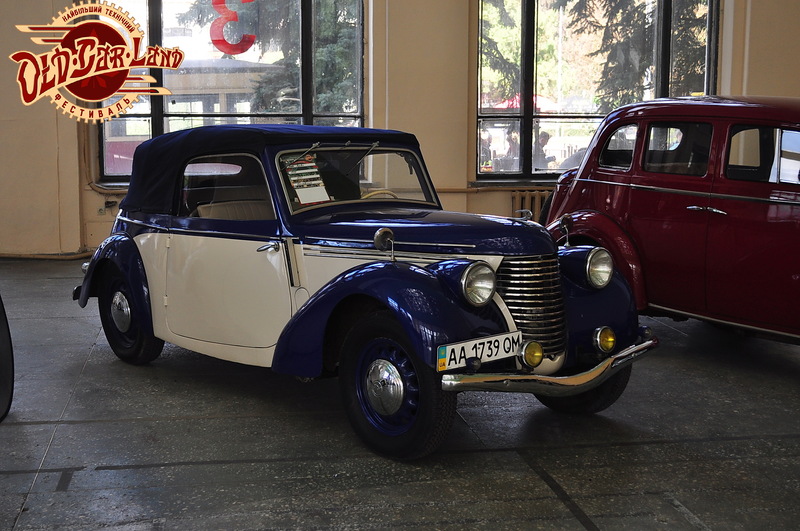 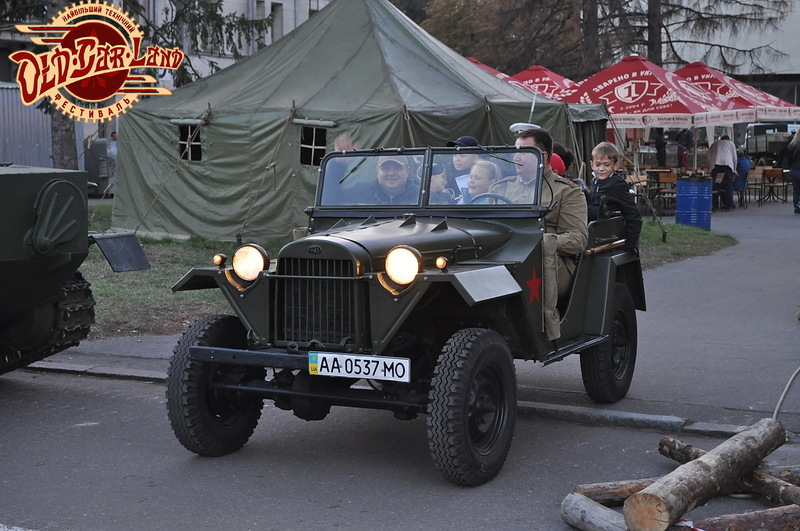 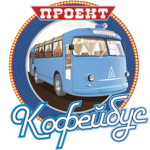 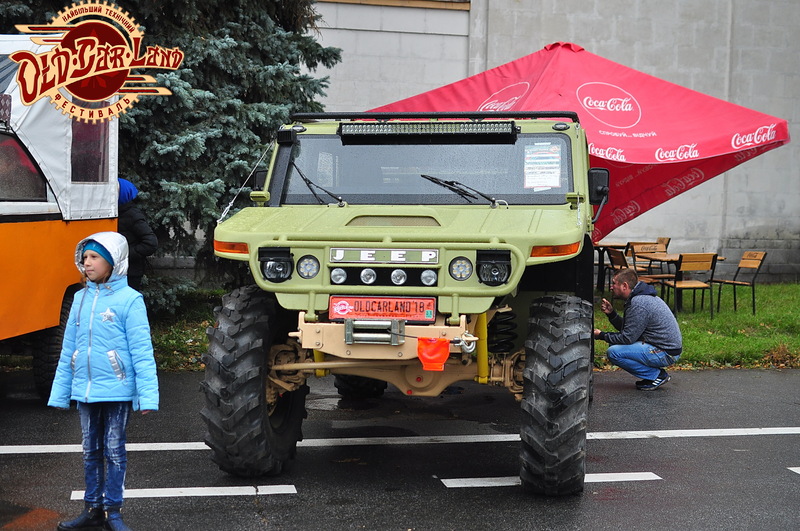 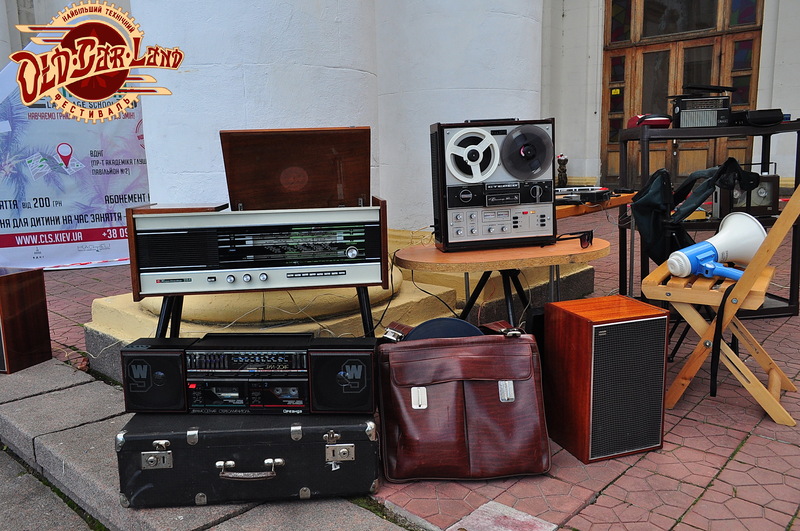 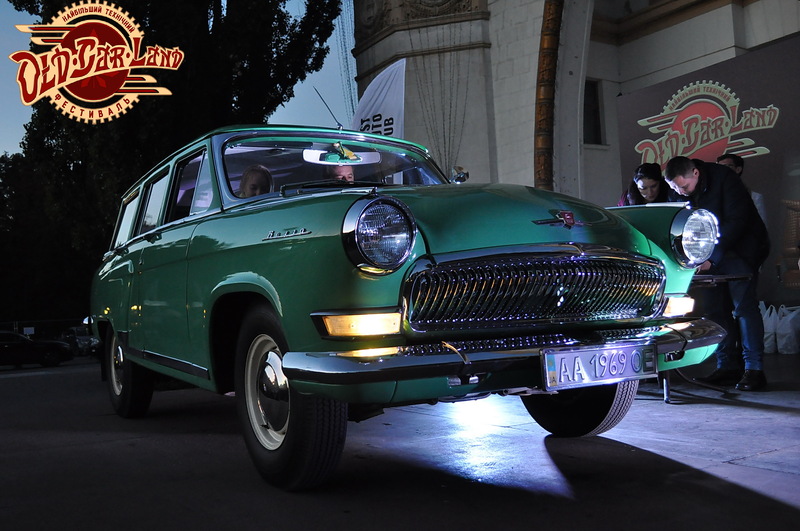 From 9 to 12 May in Kyiv will be the 10th OldCarLand. 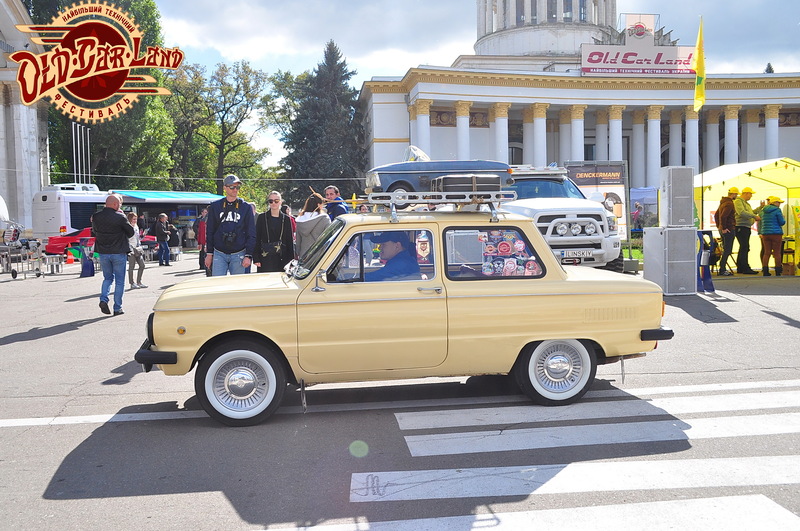 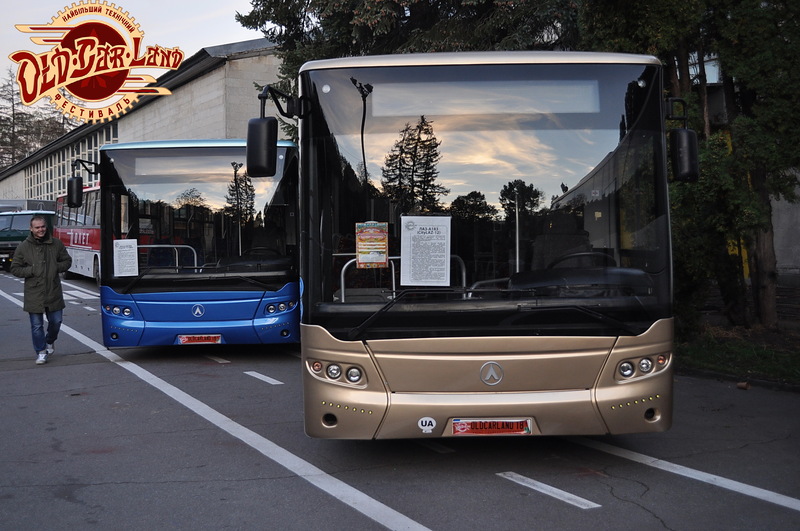 At this festival there will be a separate location called “AutoMotoSale” – a zone of net sales of cars and h. We will write all this in the advertisement and this zone will be marked on the map, which is given out to everyone with a ticket, which is more than 50 thousand people. 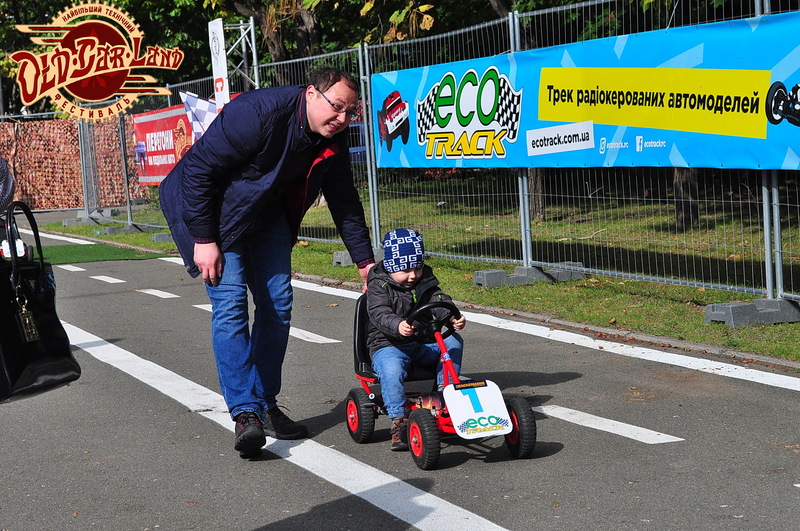 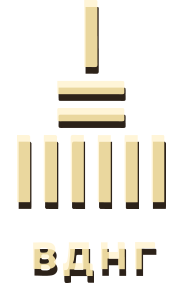 You get the participant’s badges and enjoy all the benefits of the festival. 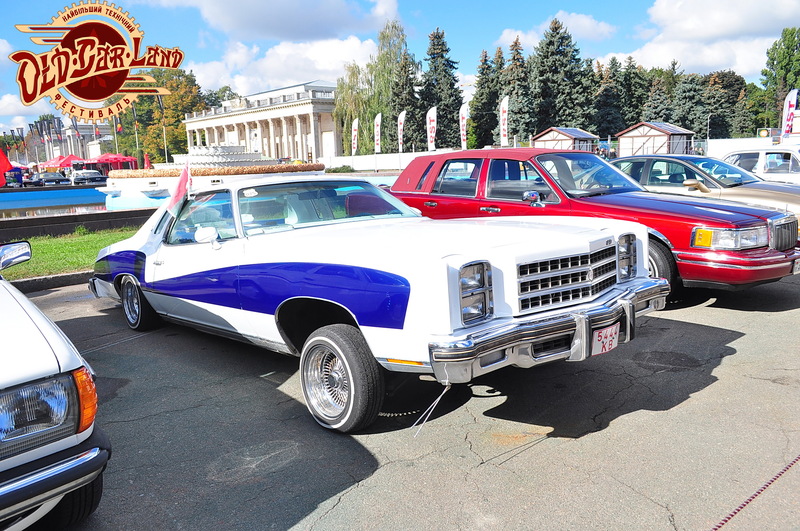 Sale of cars in this place is free, we do not have to pay anything. 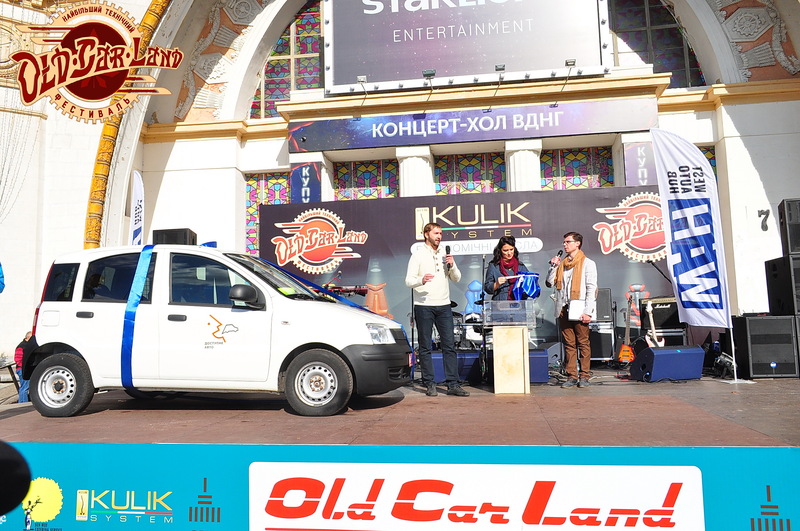 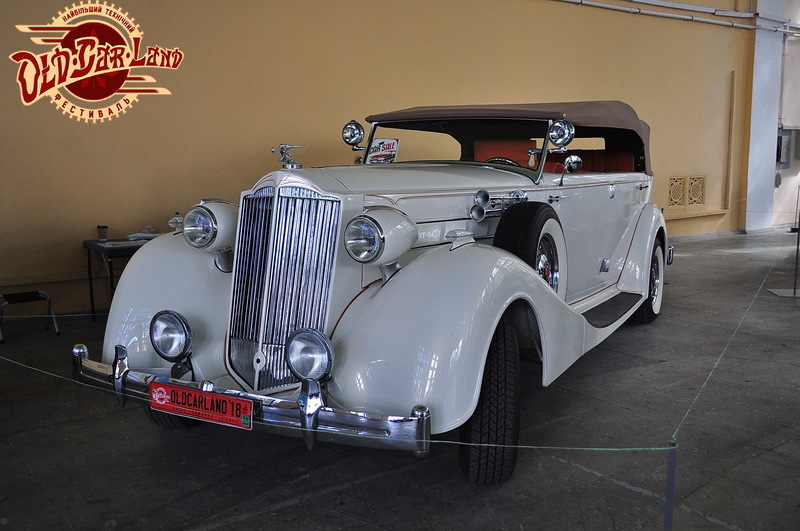 In addition to visitors, there will be more than 2,000 participants who can buy your car on OldCarLand. 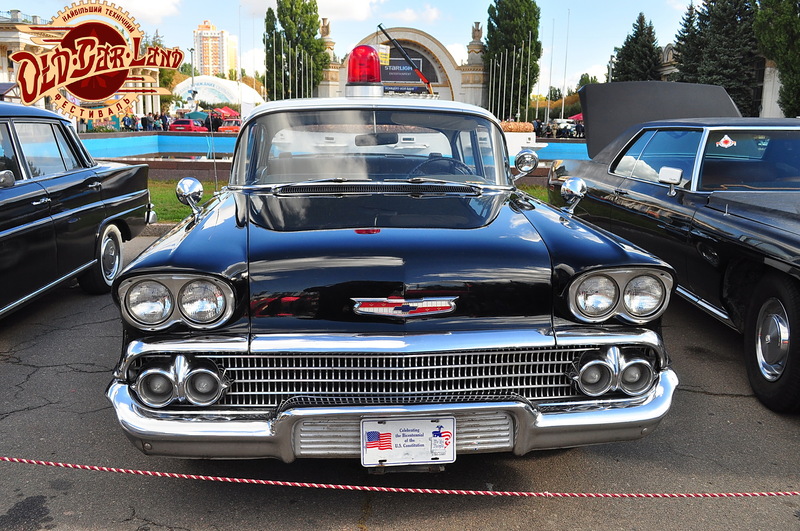 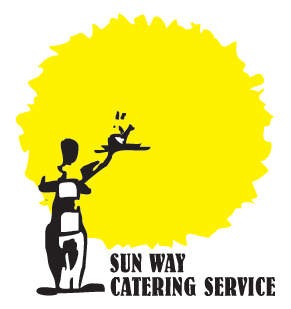 Telephone for communication – 0672180100 Vadim. 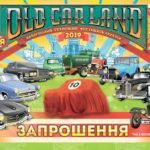 Dear participants of OldCarLand spring-2019. 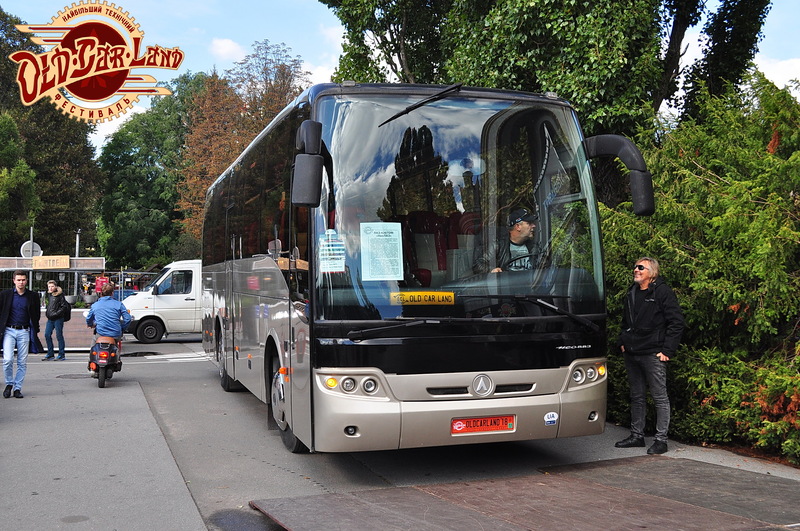 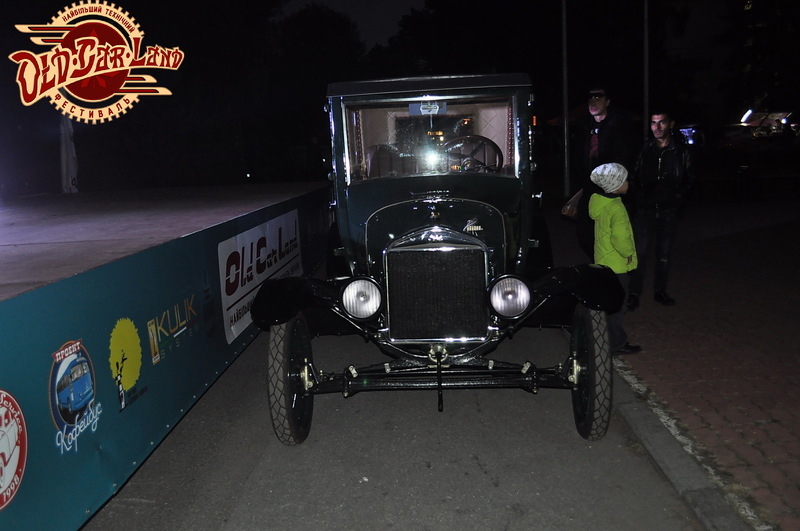 We want to inform you that 10th OldCarLand will be equipped with a special zone only for participants, where the entrance is only for the “Participant” + 1 person badges. 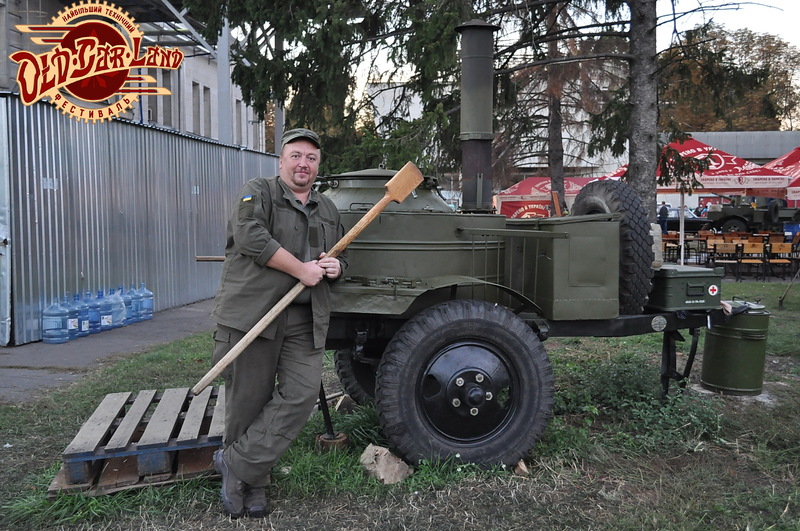 You can bring with you to the zone of participants, if you have a badge “Participant”, one friend. 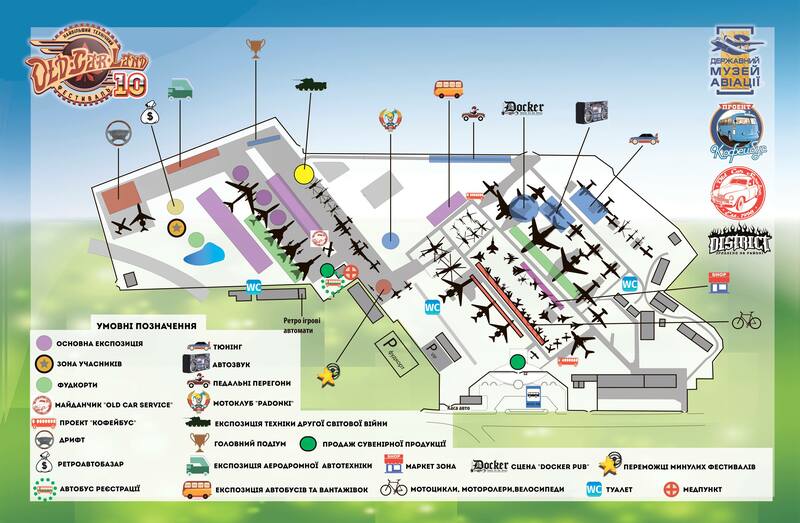 The zone of participants is located in the hangar near the lake. 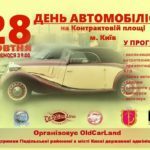 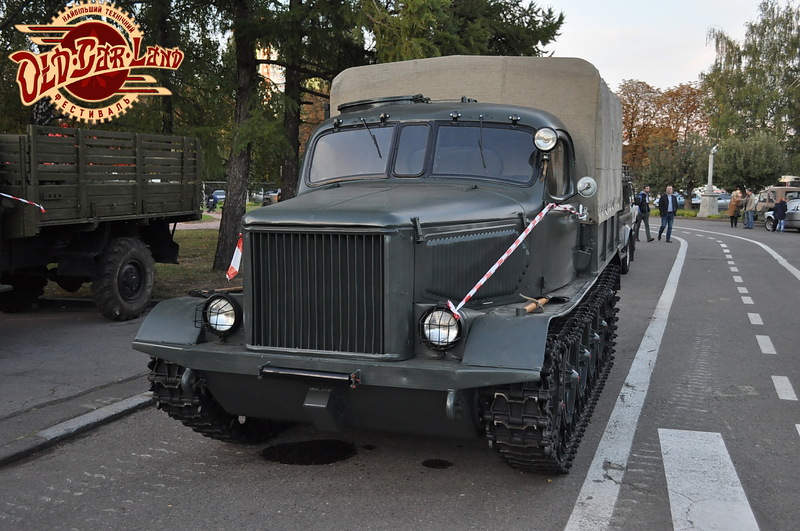 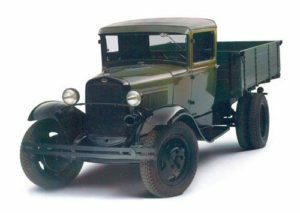 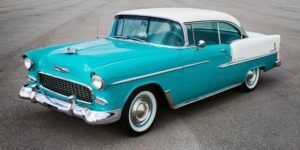 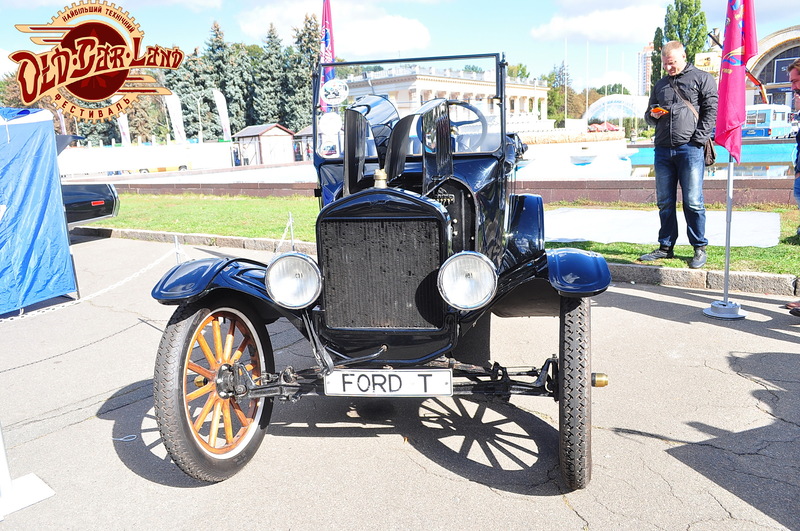 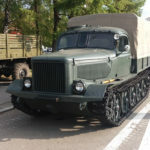 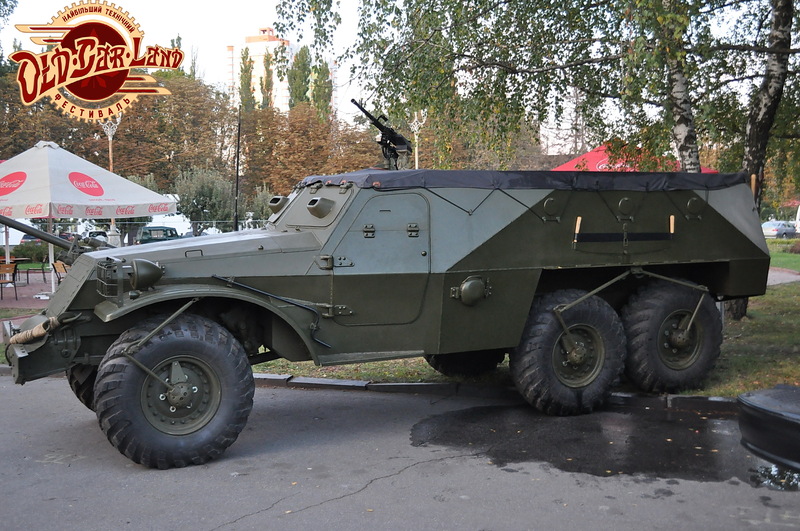 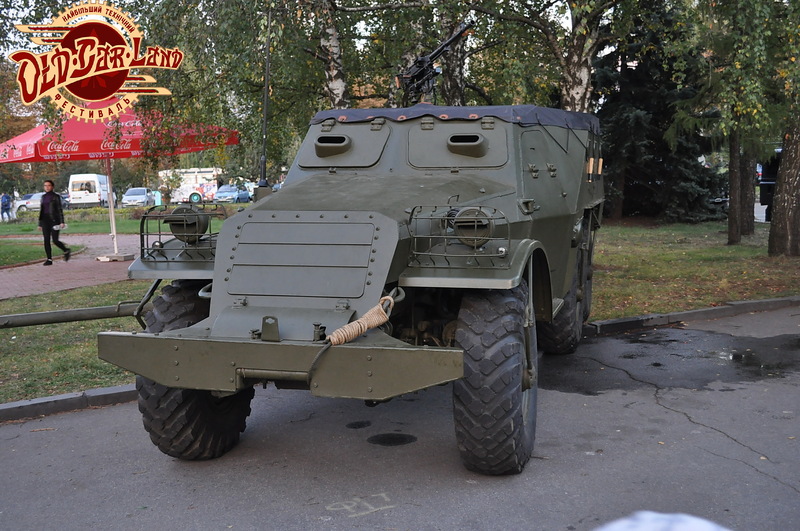 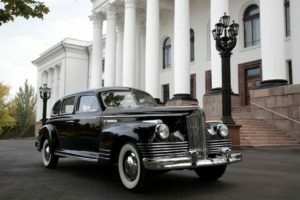 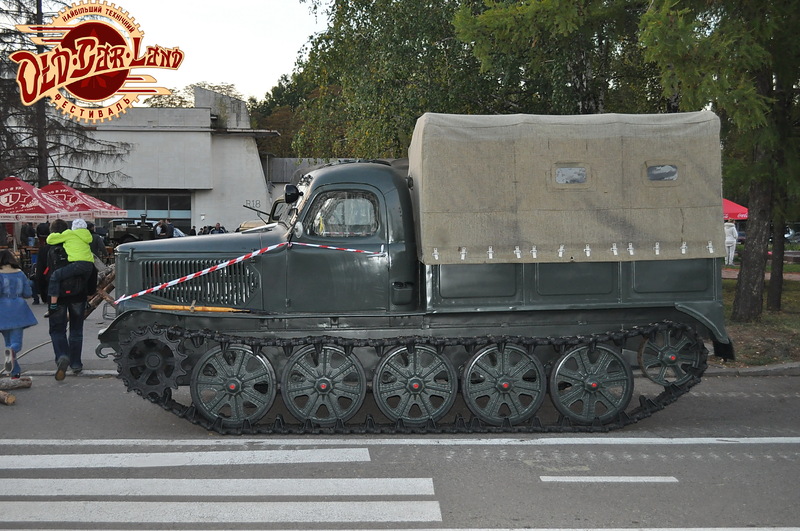 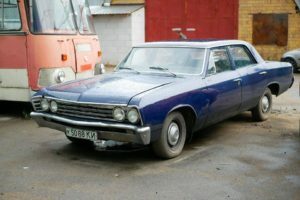 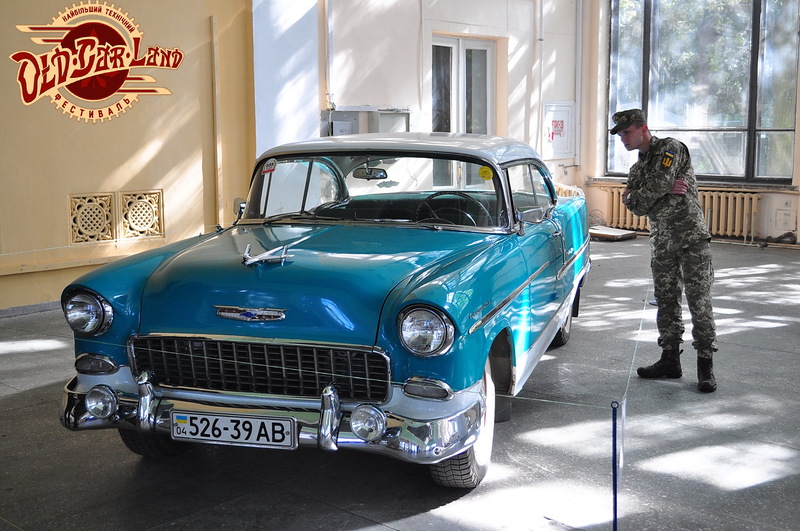 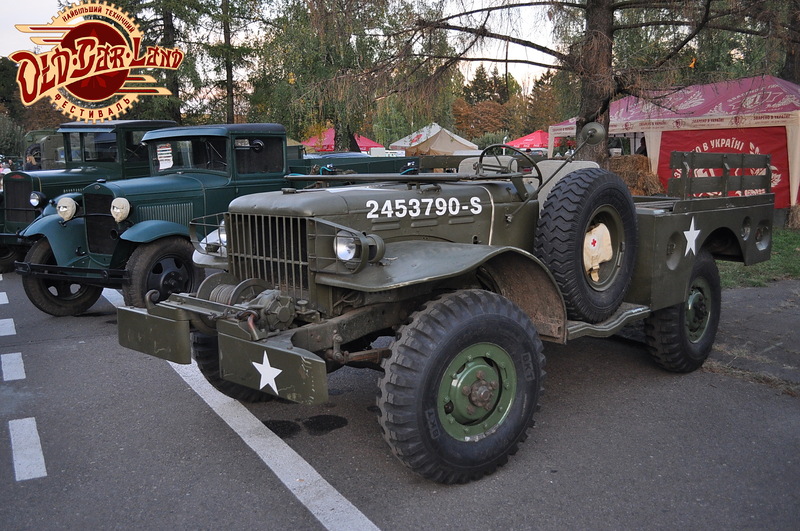 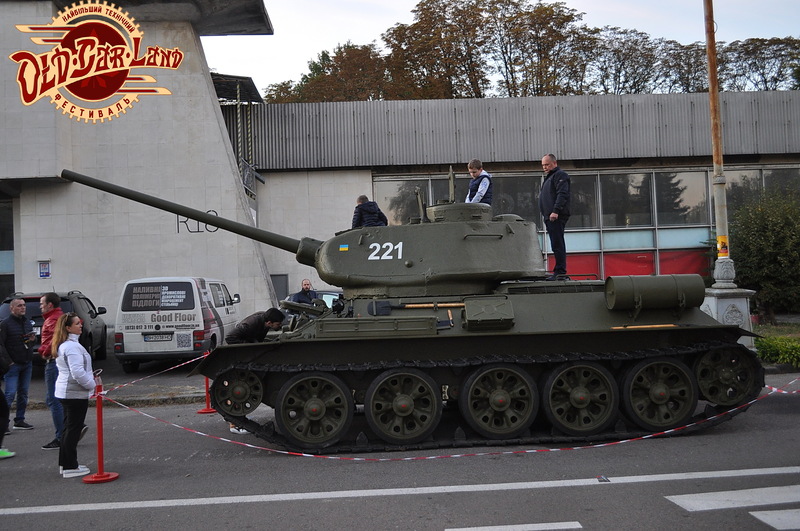 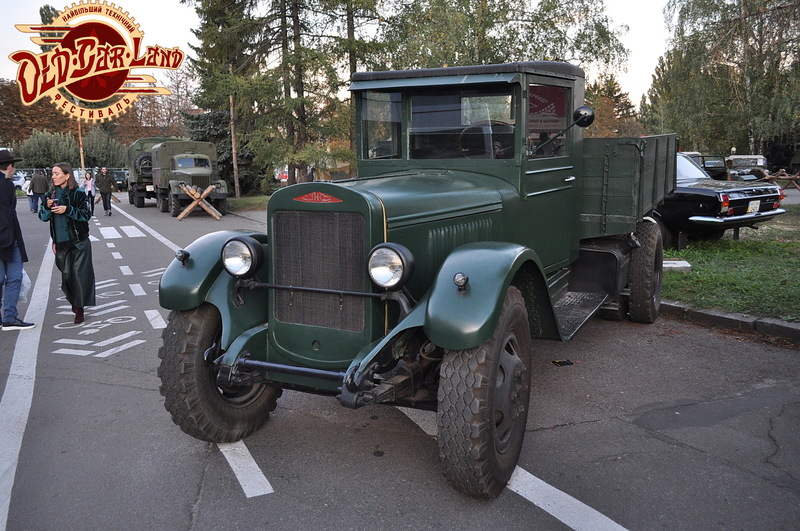 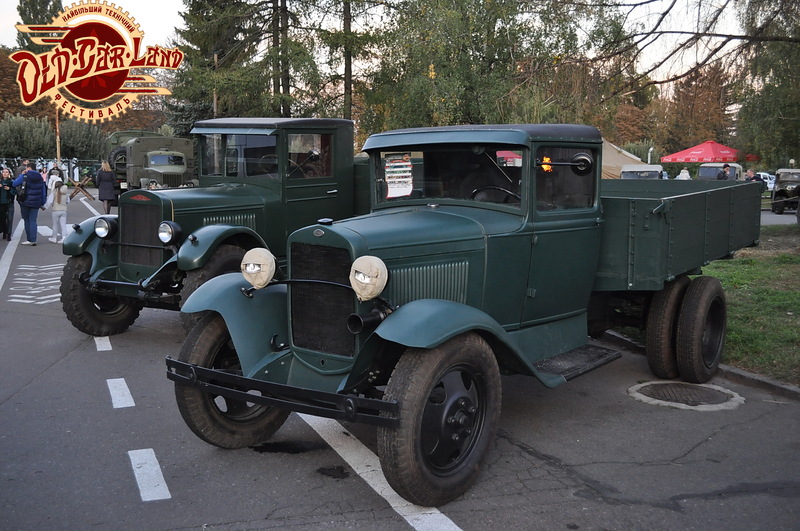 Квитки на ювілейний Old Car Land можна придбати зі знижкою. 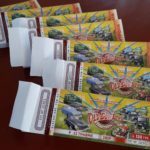 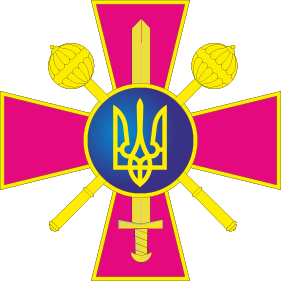 Кількість квитків зі знижкою – обмежена!